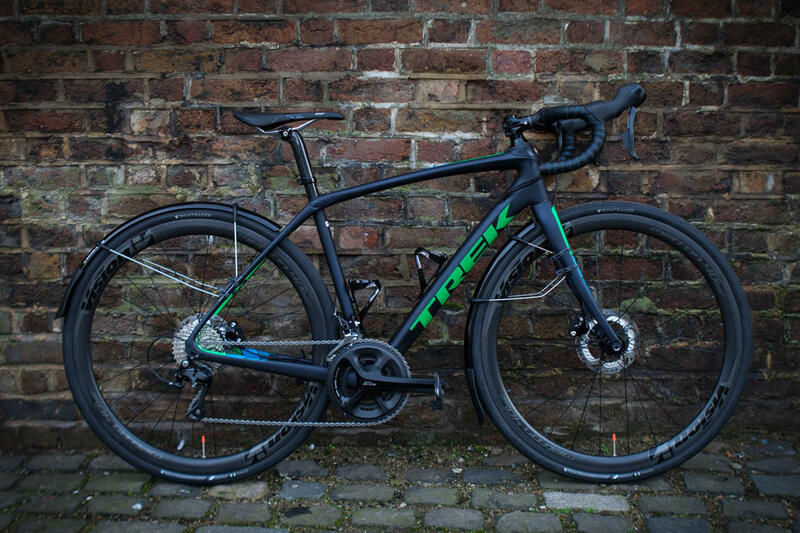 With probably the best range of in-house componentry on the market, Trek bikes perform brilliantly at every price point, from entry-level to raceworthy. Madone is the ultimate fusion of power, aerodynamics, ride quality and integration. 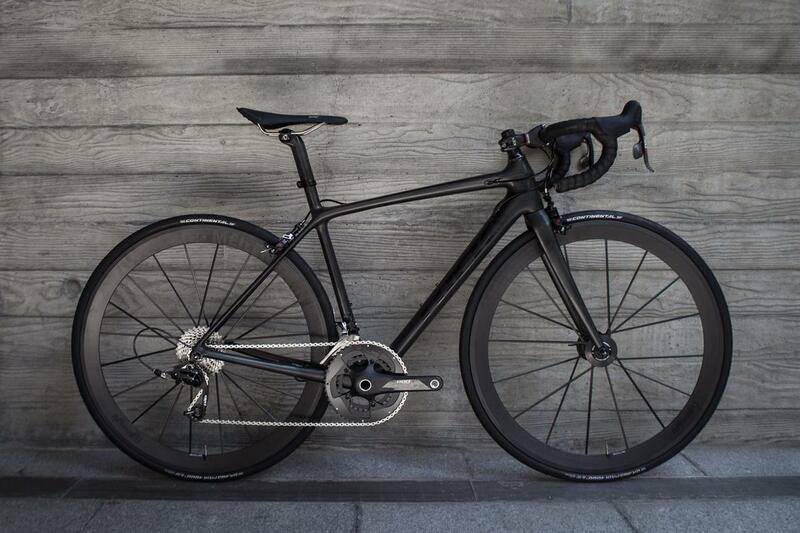 There are no two ways about it: the Madone super-bike is a marvel of road bike engineering. Madone sets a new benchmark for aero performance, surpassing every other road bike on the tarmac and in the wind tunnel. 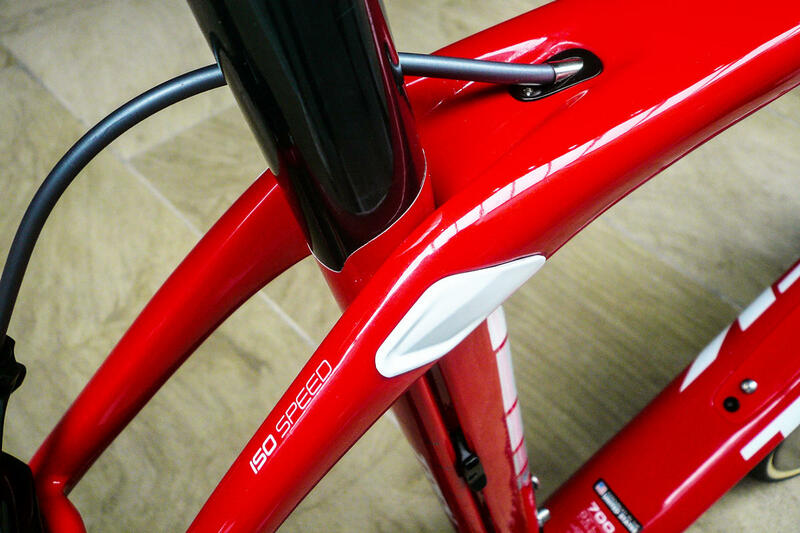 The revolutionary Madone IsoSpeed decoupler is fully integrated, offering unparalleled aerodynamics, unmatched vertical compliance and ultimate ride quality. Fully tested size-specific ride-tuned performance delivers the ultimate balance of speed, power and handling, no matter what size bike you ride. 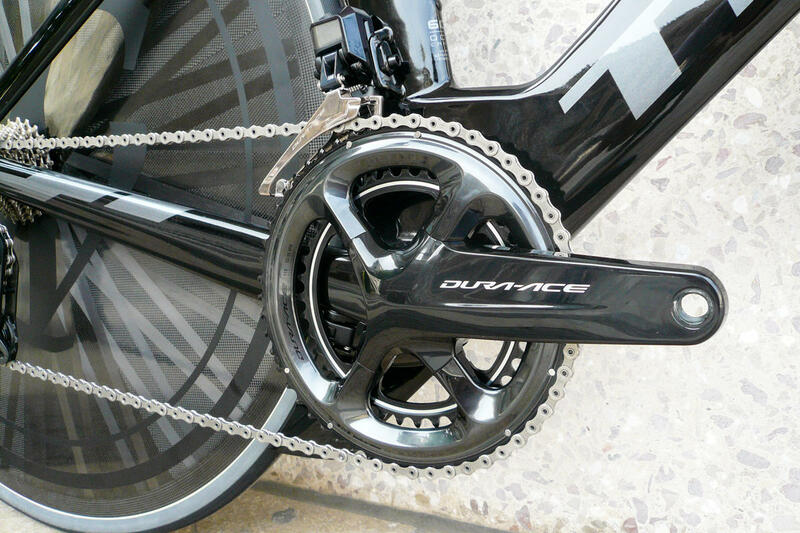 The Madone is available with two different geometries, H1 and H2. H1 is the most aggressive, longer and lower. Because we start every bike purchase with a full fitting we can ensure you end up with the bike that's best for you, both biomechanically and in terms of your riding style and goals. 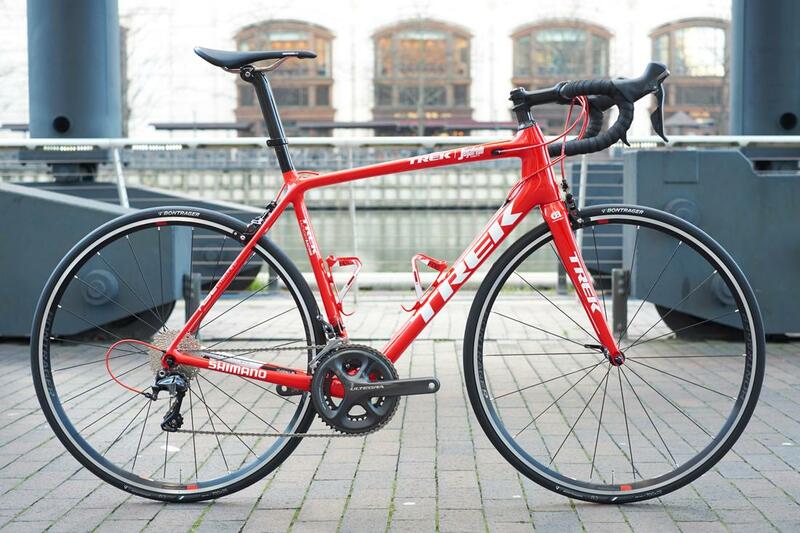 As with the rest of Trek's road range, the Madone spans a huge range of price points. 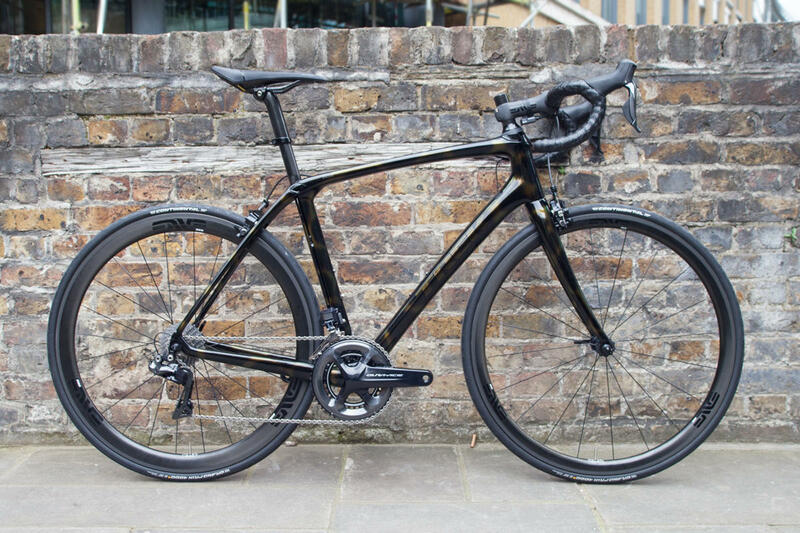 As you spend more you'll get a lighter bike, with a higher grade of carbon and a higher spec groupset. This broad selection means we can find the perfect match for you, whatever your price point. 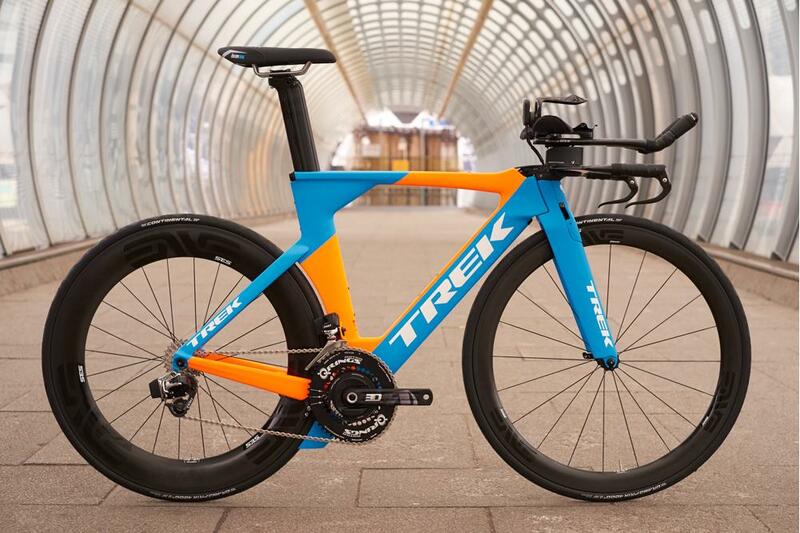 Trek's Project One programme gives you the option of customising your new Madone, with whatever colour and paint design and whichever components you want, from wheel choice right down to the colour of the bar tape. 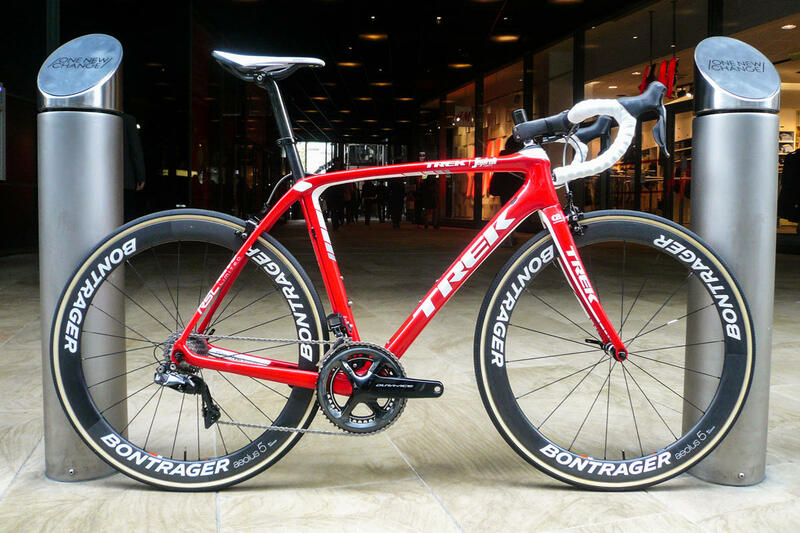 The Domane is Trek's "endurance" model. Designed for long days in the saddle, less-than-perfect road surfaces, or just a bit of extra comfort. In recent years we've seen the growth of "Sportive" geometry bikes, with shorter top tubes and taller head tubes - this gives a slightly less stretched and more upright riding position that is less fatiguing on longer rides. The Domane is a prime example of this, but it also boasts what we consider to be the best comfort-enhancing feature on the market. This isn't like mountain bike suspension, you won't see or feel the frame moving, but what it does brilliantly is take the low level "buzz" and vibration out of typical British roads, taking the edges off the bumps. All of this without any noticeable loss of power transfer, and in a light and beautifully designed frame. The new Domane adds a front IsoSpeed coupler to the head tube: Trek's Front IsoSpeed technology is a breakthrough in ride-smoothing technology, bringing a new standard of compliance to a bike's front end that increases smoothness and balance so you can ride faster, longer and stronger. The likes of Fabian Cancellara choose the Domane for the cobbled classic races, and it has been ridden to victory in the epic Paris-Roubaix. But equally the entry-level modes represent fantastic value for money, with the same design concepts, just using different componentry and grades of carbon fibre to keep the cost down. The range spans a wide variety of prices. As always we start with a bike fit to ensure that the geometry will suit you (and if it doesn't then we can recommend which model will). From there we can establish what size frame you need, and at that point you'll have a number of different Domanes to choose from based on your budget. 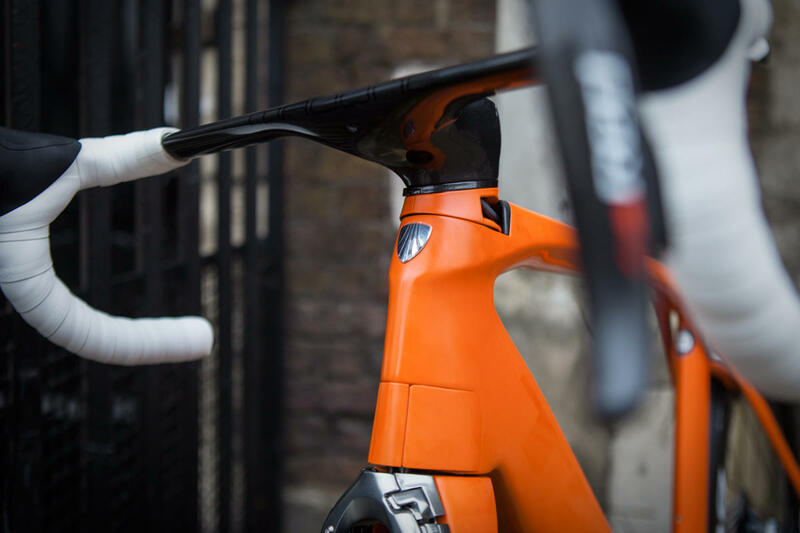 If you're buying "off the peg" we will change whatever needs changing to make your new Domane fit perfectly (handlebar width, seatpost setback, stem length, even saddle width). We are also a Trek Project One dealer, and so can build you a custom Domane to order, with your choice of colour, graphics and components. This is one of the best "do everything" bikes out there. Perfectly happy in sportives, winter training, summer epics, multi-day tours or simply recreational rides at the weekend. 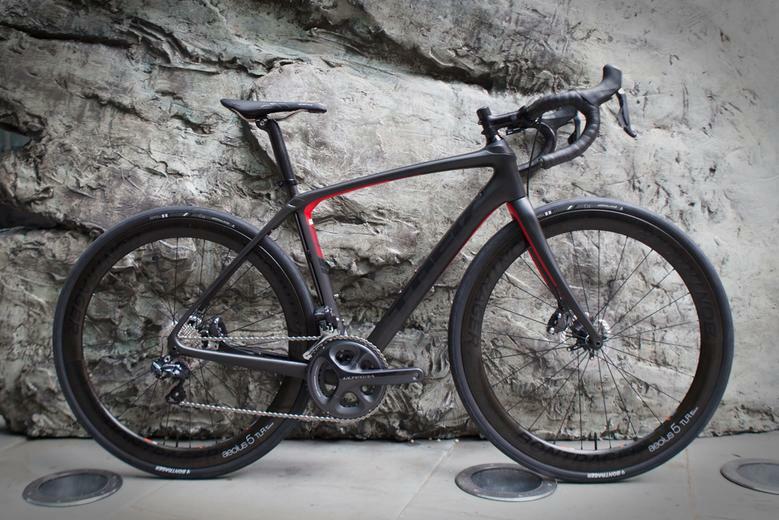 The Emonda is Trek's lightweight model, perfect for the mountains. 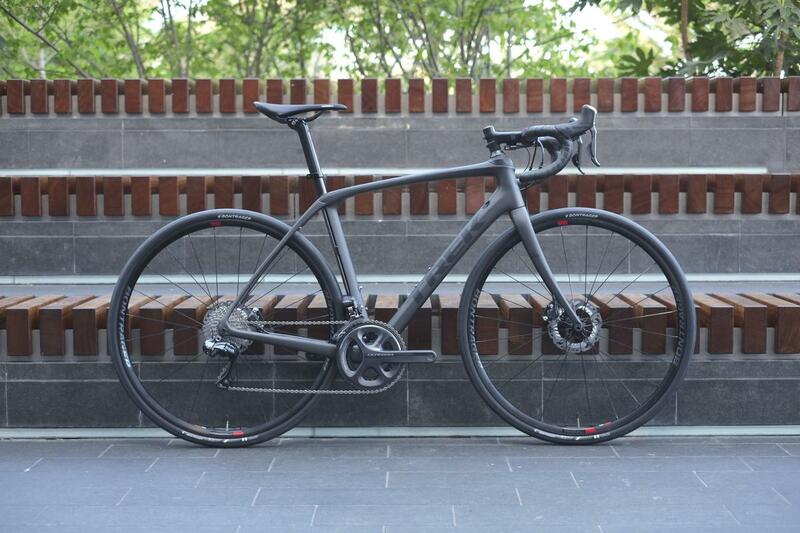 Also in aluminium as the ALR, the Emonda has you covered at all budgets. If you're looking for the ultimate lightweight bike, for climbing or simply for the "wow" factor, the Emonda is the Trek for you. The top of the range SLR 10 weighs just 4.65kg for the complete bike, but the entire range is remarkably light, and the mid-range models in particular represent incredible value for money. The Emonda isn't a one-trick pony, it may be light but it's also a capable all-rounder that you can happily ride every day, on all roads and in all conditions. Okay, it may lack a little of the plushness of the Domane, and some of the aero benefits of the Madone, but when you come to the hilly stuff it is guaranteed to put a smile on your face, going uphill as well as down. Simply put, lighter weight means better acceleration and easier climbing. As always, we start with a full bike fit, and from there we can find the perfect fit for you. 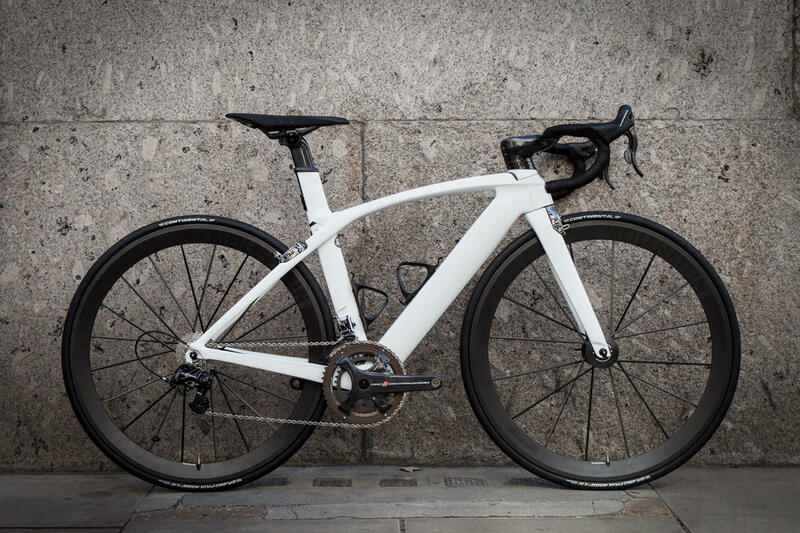 And as you'd expect from Trek, the Emonda is also available as part of their Project One custom programme, enabling you to choose whatever paintscheme, colour scheme and componentry you want, to truly make the bike your own. 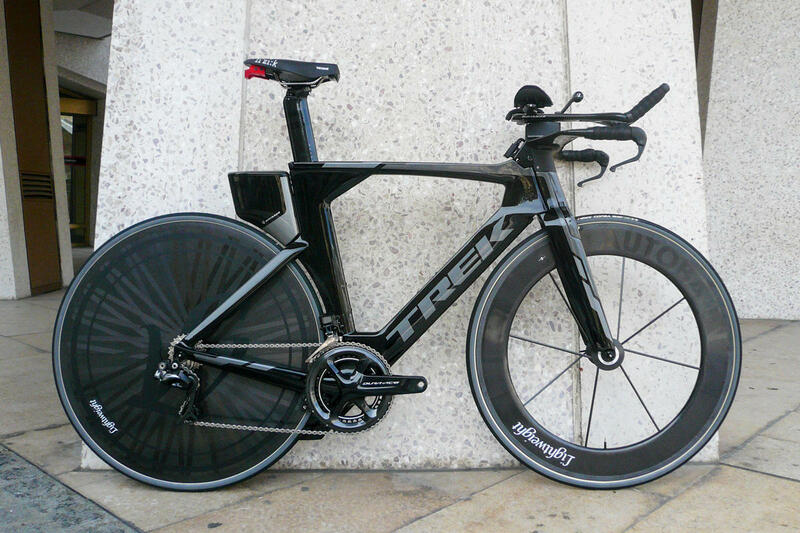 Trek's most aerodynamic bike, for Triathlon and Time Trialling. A pure speed machine with perfect fit for almost all riders. The Speed Concept is the weapon of choice for the triathlete. 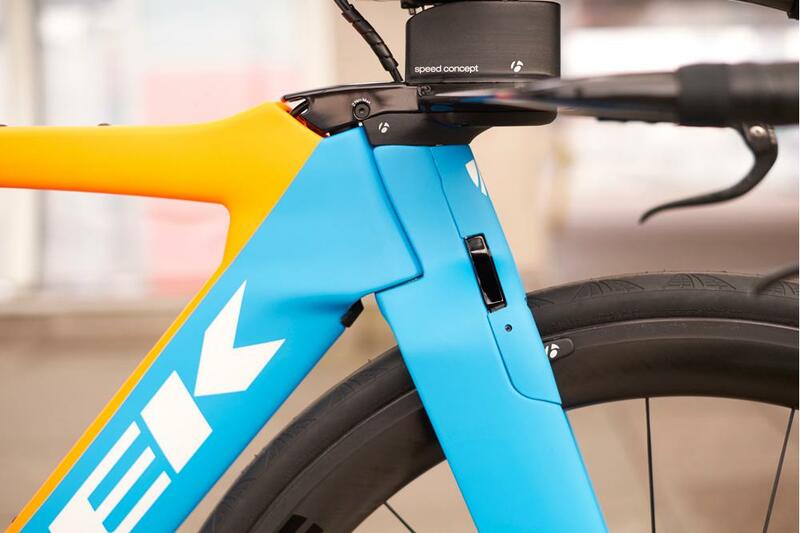 Yes, this is an incredibly aero bike in the wind tunnel, but Trek went beyond that and tested in real world conditions, in the velodrome and on Ironman courses, to ensure that it's not just a simple straight-line speed machine, but also has genuine aero benefits at a range of angles. As you'd expect from Trek, there is a fantastic level of integration in the Speed Concept, particularly with the Speed Storage system which gives you places to stow your nutrition and hydration without compromising the aero flow. Cable routing, brake integration, cockpit layout, every element is designed to keep the bike as neat and sleek as possible. 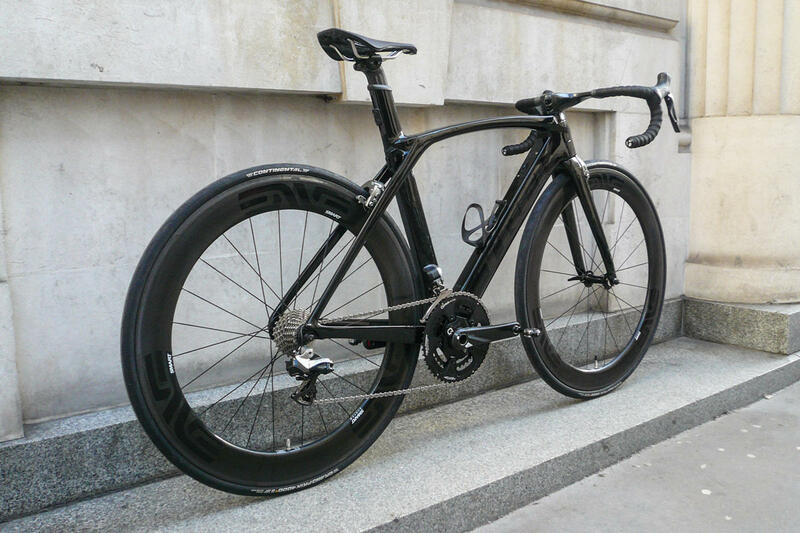 This is admirable, but as bike fitters we also love how easy it is to fit - the Speed Concept is a thoroughly adaptable bike from a fitting point of view, and we will use our bike fit expertise to ensure that you are set up for maximum performance and efficiency.